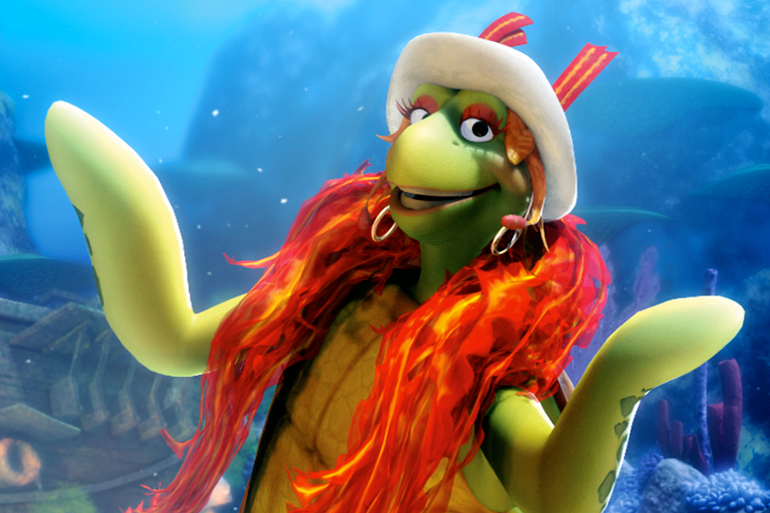 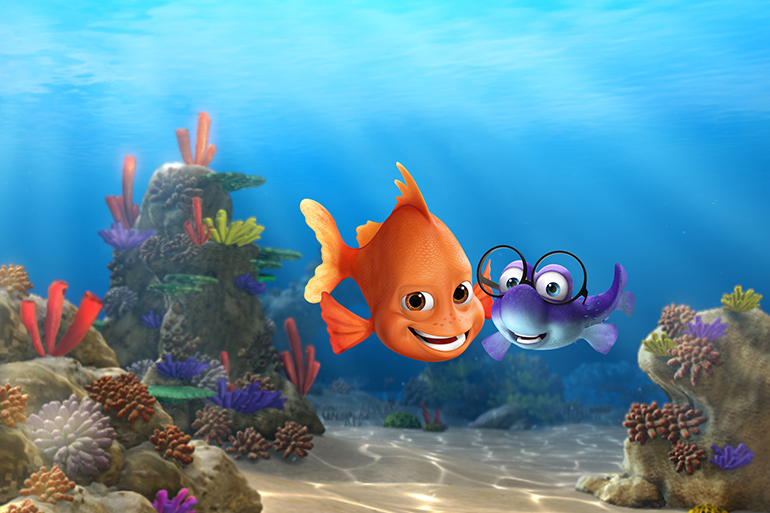 Join Deepo, an orange Garibaldi fish, on an animated undersea adventure. 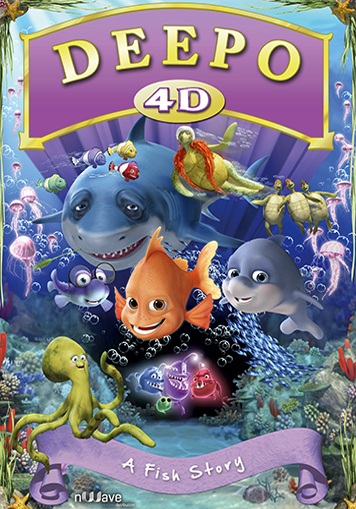 Sing along with friendly sharks, sea turtles and playful dolphins. 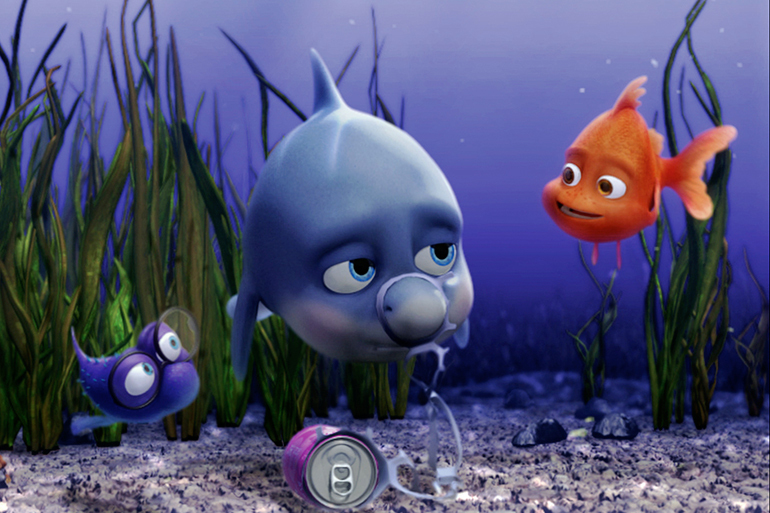 Experience this underwater journey revealing the impact of pollution on ocean inhabitants.